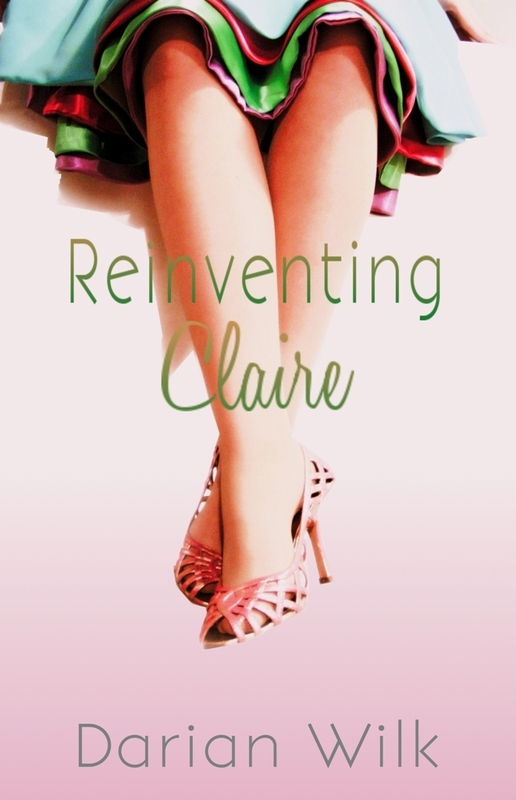 From bestselling author, Darian Wilk, comes a story about divorce, change, acceptance, and love in her latest novel, Reinventing Claire. PLEASE WELCOME DARIAN TO BOOKHOUNDS! Little Women. I was curled up on the couch and finished it in two days. It was in that moment of reading the first few chapters that I fell in love with books and how simple words could create something so beautiful. I would love to say with tender care, nourishment, and something heartwarming but the truth is, I’m a plant killer. You don’t want me anywhere near your garden. But I’m great with kids :) And driving really fast, I’m good at that too…but I won’t do that with your kids in the car, I promise. Radon Mitigation Contractors – exciting, right!?! Seeing people chew with their mouth open, don’t even mention that gross smacking sound it makes when they chew. It’s like watching a train wreck to me; I’m disgusted by it but can’t stop watching the food bounce around in their mouth. So gross! I liked the Q&A. What is the last thing you Googled is a good question. Always good to find out more about an author. I didn't realize this was an e-book - you can delete me from the competition as I'm probably the last person in America who doesn't have an e-reader. Maybe one day . . .
Ann - I got a nook when they first came out and used it maybe once a month. I hated eBooks and reading them was horrible for me. I now have an iPad and adore it! I can adjust the font and even though it is a bit on the heavy side, I can read faster since turning the pages is just a tap. I would find someone that has one to borrow first and try out different ones. The newer models are amazing since the screen is a lot easier on the eyes. Radon has been in the news here lately--I should probably be googling it too. Thanks for the great giveaway and Q&A. Hi! Thank you for sharing. I also posted the giveaway on my facebook page. Hi Mary! Enjoyed the post. You always do such a good job. It is so difficult to come up with different questions. I will add Darian on Goodreads as soon as it comes back.